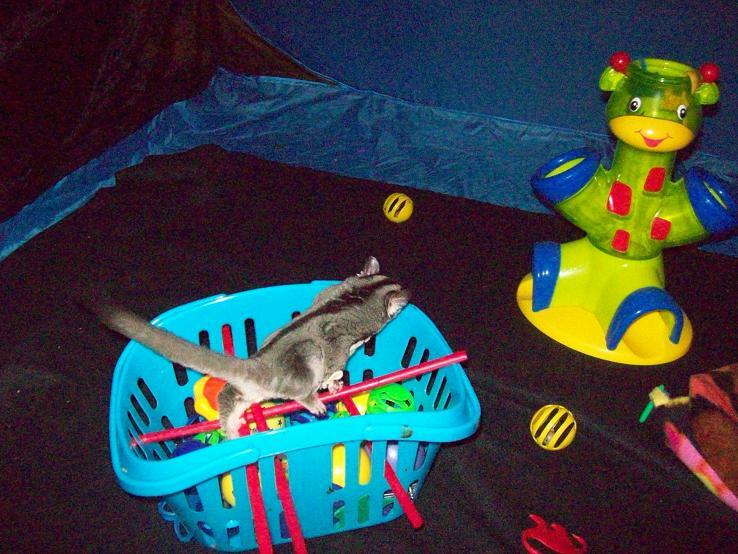 Toys are important to caged sugar gliders to provide mental stimulation. In nature, the work needed to survive keeps animals very busy. In captivity, the natural behaviors to forage, hunt, feed, and play need to be exercised and stimulated wherever possible to essentially keep the animal sane. 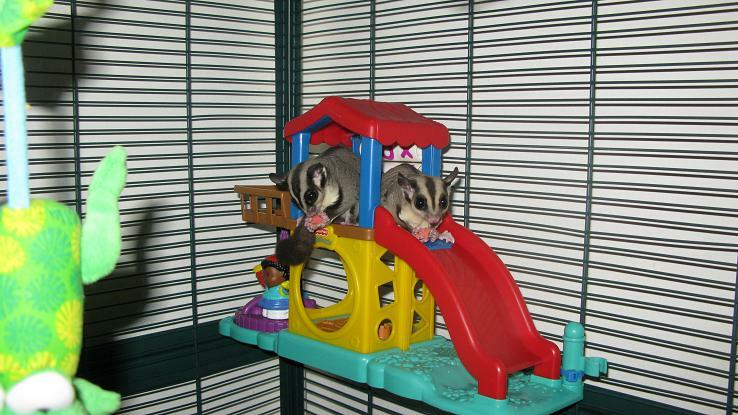 A sad sugar glider will quickly become an unhealthy sugar glider. 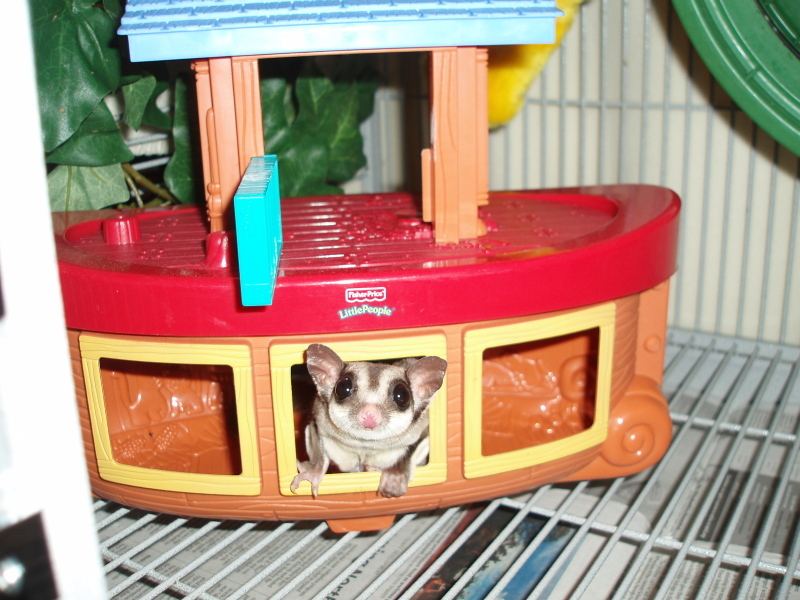 Question/What kind of toys can I buy for my sugar glider on all of Sugarglider.com.